Dr Bramwell is on holiday in 1934, and has left his hapless sidekick Mr Mountfield in the studio to present the show. 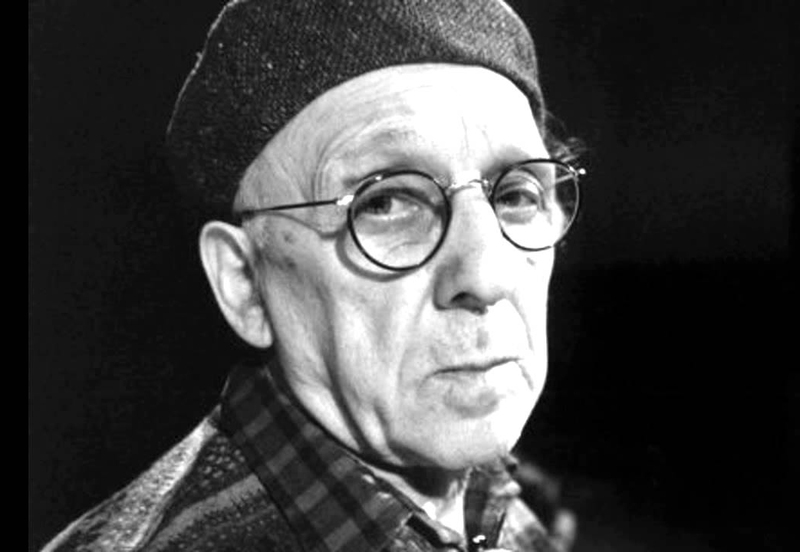 This episode concerns the idea, work and life of the extraordinary Scottish poet and musician Ivor Cutler. Sandy Grierson discusses performing Ivor’s life in the show The Beautiful World of Ivor Cutler and gives a rendition of some of Ivor’s work. Dr Bramwell returns from the past to delight us with his own stories and recollections about the great man.